Why Trump Fought for Trademark Rights to His Name in China? 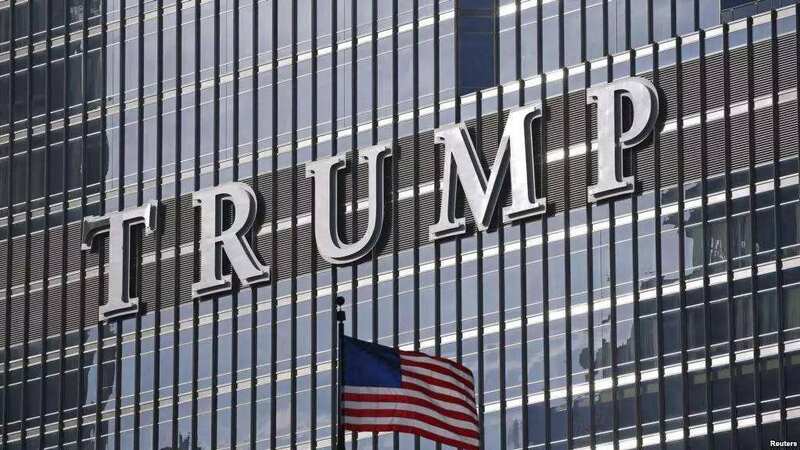 After decade’s fighting, US President Donald Trump secured trademark rights to his name in China last week. He obtained the rights for construction services on Tuesday, February 14, according to newspapers The Independent and The Washington Post. 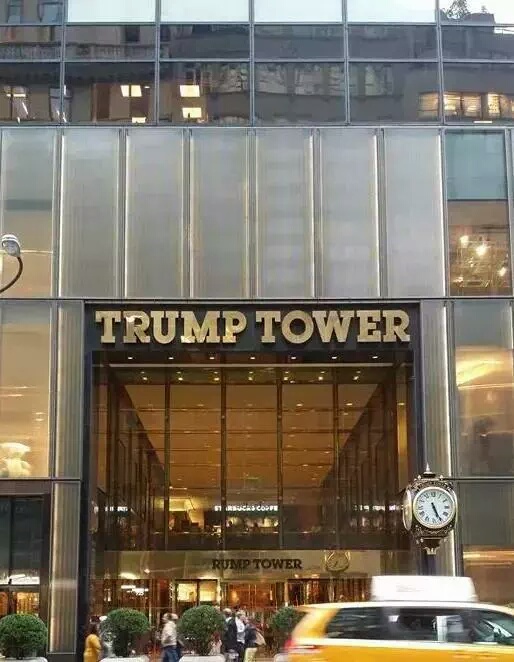 He reportedly has 77 Chinese trademarks currently registered in his name, and these will be due for renewal during his term, said The Washington Post. Maybe it is just for seeking potential opportunities that these companies register their brands with Trump’s name. Ture, Trump’s name is valuable to him. Towers, brands with his name are valuable property rights. His persistence in winning his rights in this trademark dispute manifests his determination to defend the name and legality of it protected by Chinese Trademark Law. Trump owns a great amount of property and business dealings worldwide. Though president as he is, China is still a huge market in his business realm. 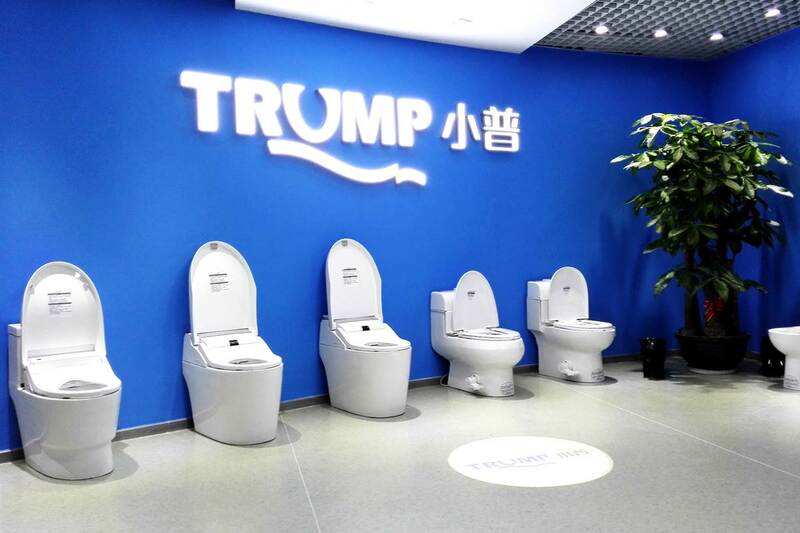 For one latest example, soon after Ivanka Trump becoming the American “First Daughter”, countless Chinese companies rushed to register their brands in Ivanka’s name, ranging from the diaper, sanitary towel to air cleaner and cosmetics. In accordance with a judicial interpretation published by The Supreme People’s Court of China (SPC) the last month, enterprises are forbidden to use public figures’ names as the brand, or it might “have a negative effect”.